Publisher Square Enix is pleased with the success of the Nintendo Switch and believes the platform is in an unique position compared to the PS4 and Xbox One. That’s what the publisher said during its most recent Q&A from its Q2 financial results. The questions and answers were reported by Wall Street Journal tech reporter Takashi Mochizuki, which were translated and verificated by ResetEra users Fukuzaku and Rainrir. Apparently, Square Enix is aware of the Switch’s strong momentum, and they are grateful for its success. The publisher notes that Nintendo’s new platform is in a very unique, different position compared to Sony’s PlayStation 4 and Microsoft’s Xbox One as the Switch allows middle-range software to come back into the scene. Square Enix notes that they are very capable of delivering middle-range software, and that they will invest and develop for the platform. None of Square Enix’s IPs, including revived, new, and existing ones will be ruled out on that behalf. 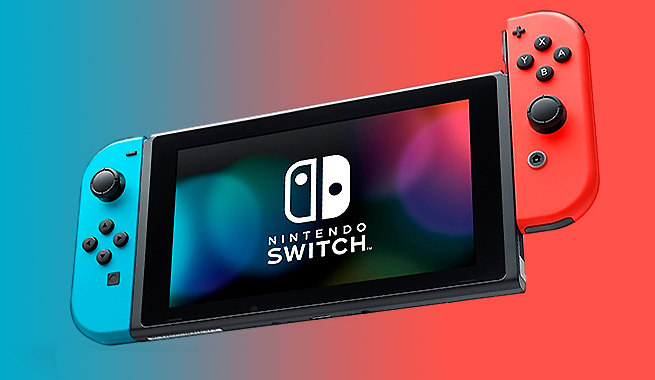 The Nintendo Switch is available globally now. Nintendo launched the new platform back in March of this year.